High School Youth Group Begins! 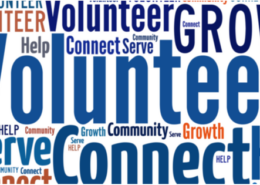 http://shawneecommunity.org/wp-content/uploads/2017/08/High-School-Youth-Website.png 315 560 SCAdmin http://shawneecommunity.org/wp-content/uploads/2017/08/Shawnee-Community-Christian-Church-Logo.png SCAdmin2017-08-29 17:26:122017-08-29 20:58:40High School Youth Group Begins! 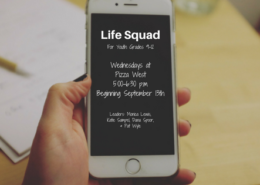 Middle School Youth Group Begins! 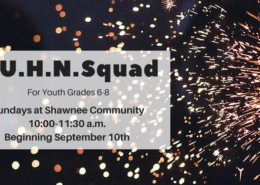 http://shawneecommunity.org/wp-content/uploads/2017/08/Middle-School-Youth-Group-Website-1.png 315 560 SCAdmin http://shawneecommunity.org/wp-content/uploads/2017/08/Shawnee-Community-Christian-Church-Logo.png SCAdmin2017-08-29 17:24:032017-08-29 21:00:21Middle School Youth Group Begins!